Address: H-2100 Gödöllő, Dankó P. u. 7. 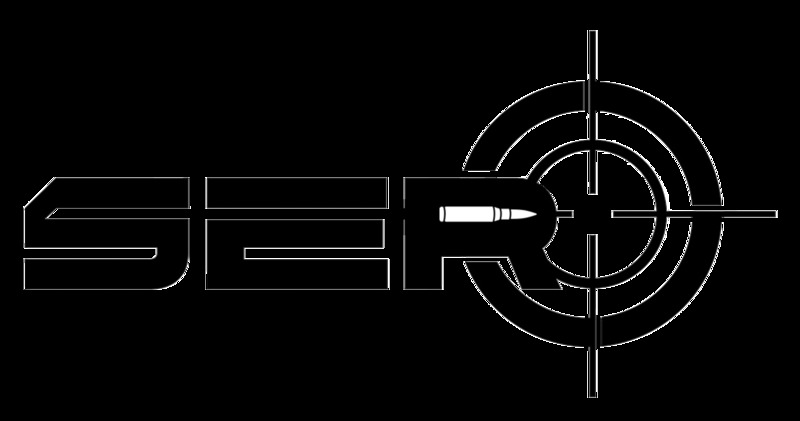 Sero International’s main activity is the production and trade of GM6 Lynx 12,7x108 and/or .50 AMR destroyer/heavy sniper rifle and GM3M 14,5x114 sniper rifle, and also research and development of weapons and weapon systems.